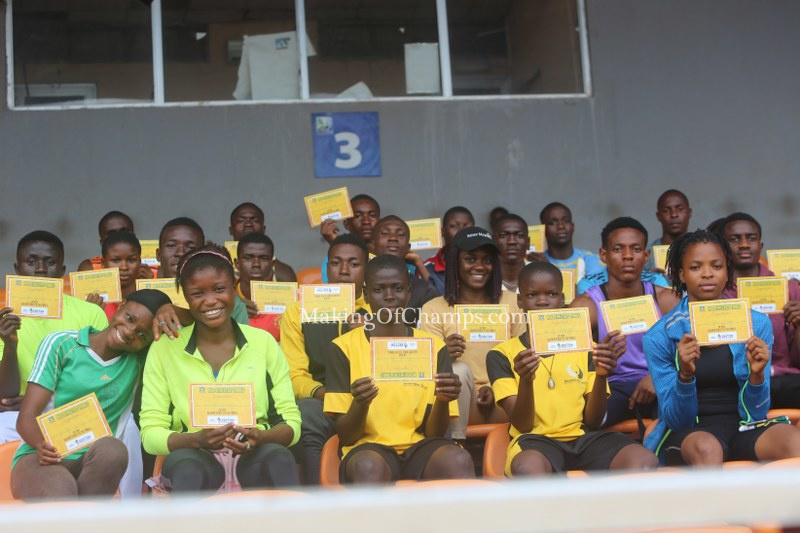 24 athletes at the Making of Champions (MoC) Athletics Trials in Enugu emerged beneficiaries of Golden Tickets to Saturday's final. 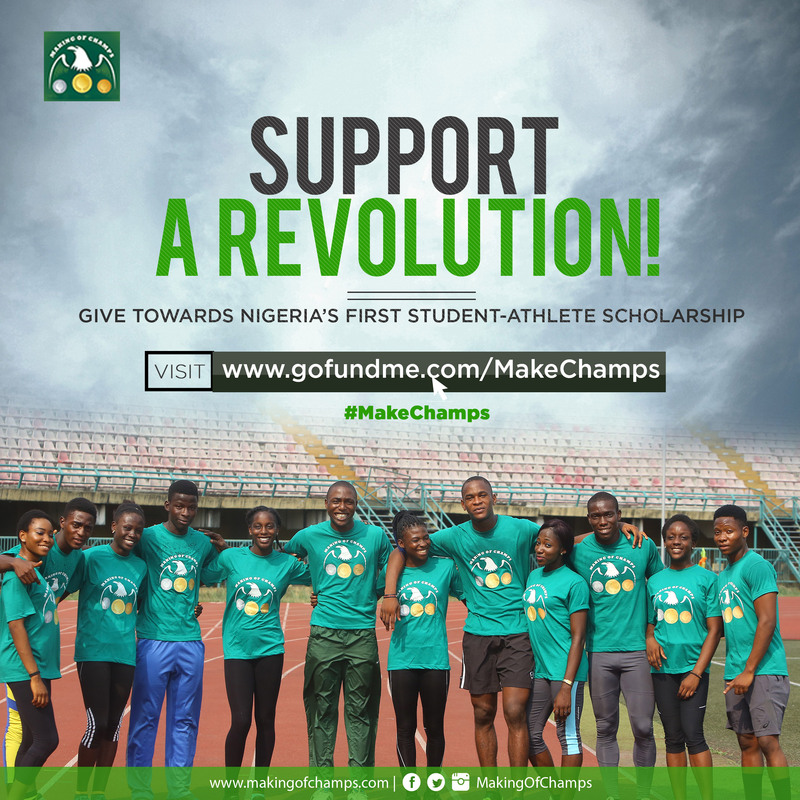 The stage is set for 66 athletes to slug it out at the Grand Finale of the 2018 Making of Champions (MoC) Athletics Trials, which takes centre stage at the Nnamdi Azikiwe Stadium in Enugu on Saturday. 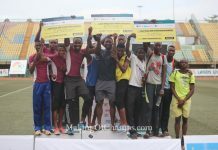 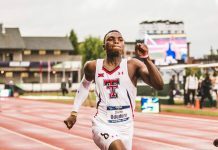 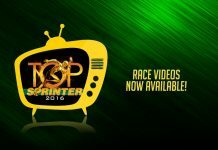 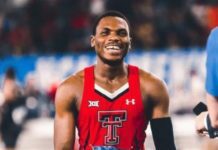 18 athletes from the first phase of the Trials in Port Harcourt were given Golden Tickets to the Enugu Final, while 24 athletes from the second phase in Ughelli, Delta State, also booked their place in the Enugu Final. 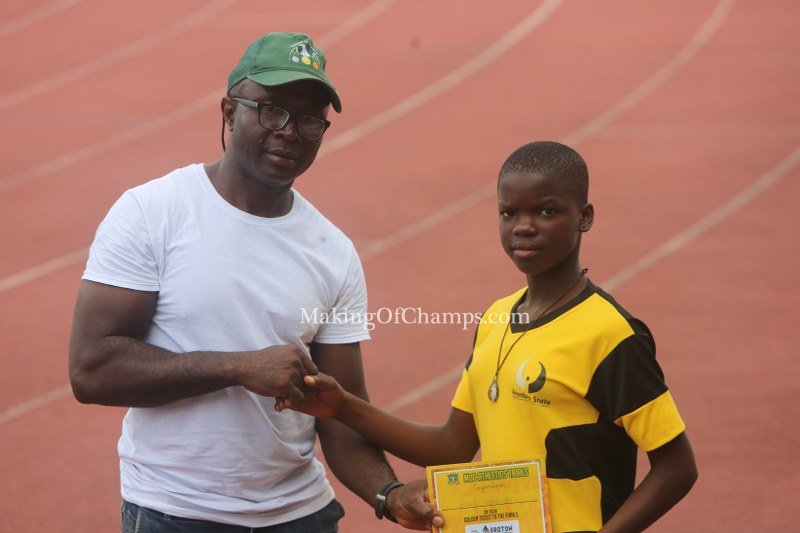 MoC Coach and Olympic medallist Uchenna Emedolu poses with one of the Golden Ticket winners from Enugu. 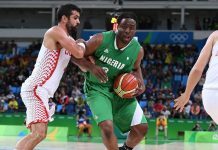 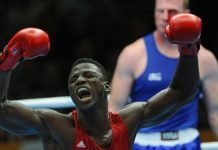 The last set of beneficiaries of Golden Tickets to the Final emerged on Friday following intense competition, and 24 of them were lucky enough to get the nod from MoC’s Olympic medallist coaches Deji Aliu, Glory Alozie and Uchenna Emedolu. 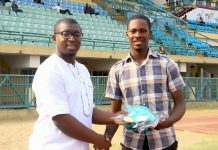 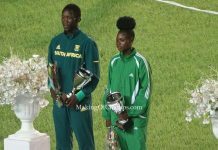 The competition wasn’t only attended by athletes from Enugu, as their counterparts from the neighbouring Abia and Anambra states were well represented. 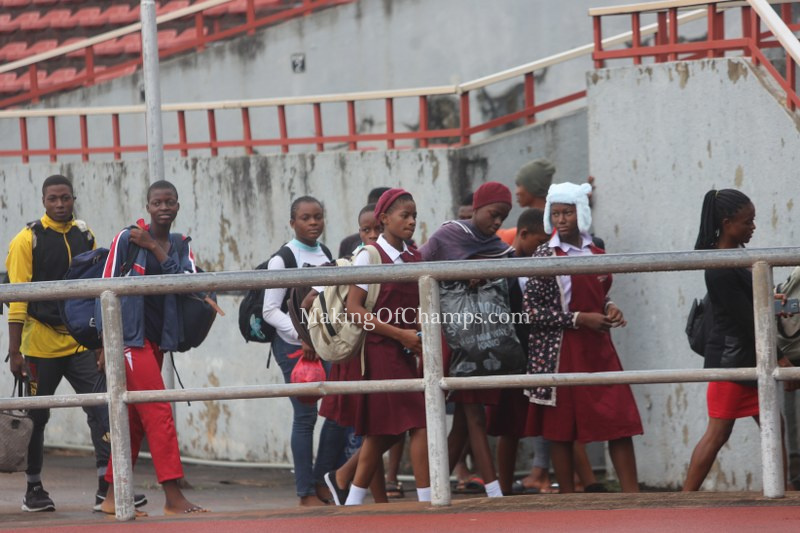 Athletes from neighbouring Abia and Anambra States arriving the Nnamdi Azikiwe Stadium in Enugu for the MoC Athletics Trials. 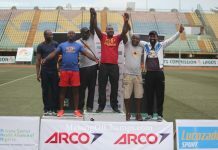 Finalists from Port Harcourt and Ughelli arrived Enugu today ahead of Saturday’s showdown, which promises to be an explosive encounter as the battle to join MoC Track Club intensifies. 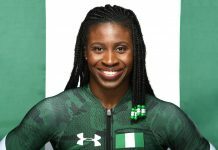 A maximum of 10 athletes are expected to join the club next year.